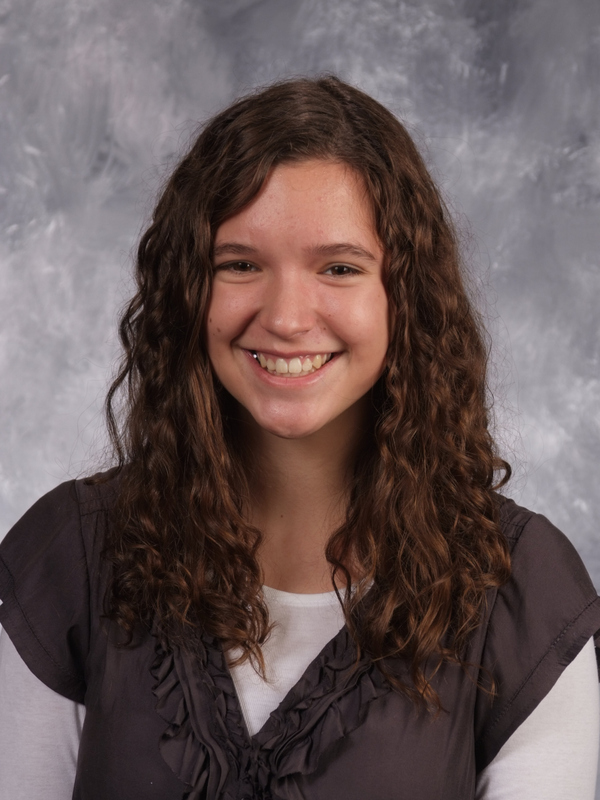 Hathaway Brown senior Alice Catanzaro was named a semifinalist in the prestigious Intel Science Talent Search, formerly called the Westinghouse. She is one of only two students – and the only girl – in the state of Ohio to receive this honor. She has been awarded a $1,000 prize for herself and another $1,000 for HB. Catanzaro was recognized for her research at Case Western Reserve University’s School of Engineering Electronic Design Center, with Dr. Chung Chiun Liu as her mentor. She has worked for four years to develop a microelectrochemical biosensor for improved, faster, easier, and less expensive detection of cholesterol. She will present her work at the American Academy for the Advancement of Science in Boston in February, and also was previously a finalist at the international science fair I-SWEEEP in Houston in 2012, where she won second place, a silver medal, and a cash award.